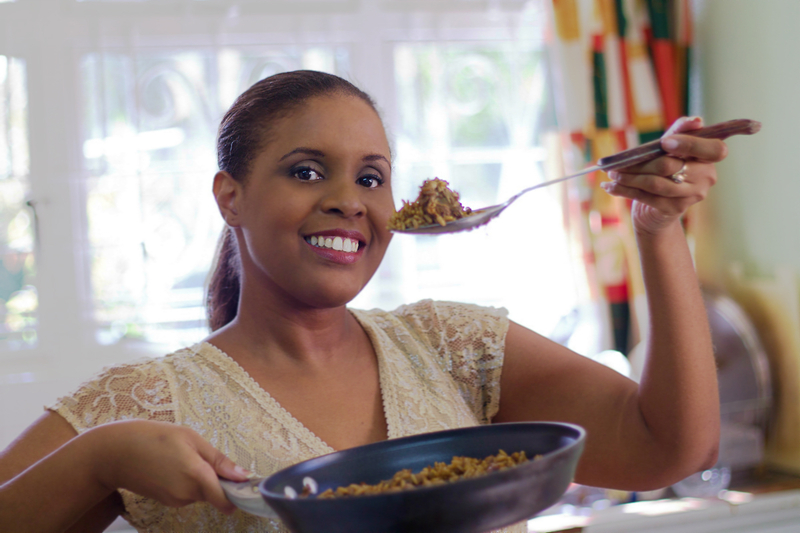 TriniGourmet.com, the site Sam Sifton of The New York Times called “an essential guide to Caribbean cooking at home”! In 2006, after a car accident put Sarina out of commission for almost a year the idea for TriniGourmet came along. Cooking has been a passion of hers since the late 1990’s when she discovered the Food Network. She read cookbooks like people read the newspaper, loved to entertain and throwing dinner parties for her nearest and dearest. My motivations behind TriniGourmet are many, however the main impetus remains by and large the same as when the site began in 2006. Back then she felt that for too long the cuisine of the Caribbean, and especially that of her native Trinidad, had remained unexplored by the larger global market. This is something that the site has contributed to undoing. while receiving media citations and awards.